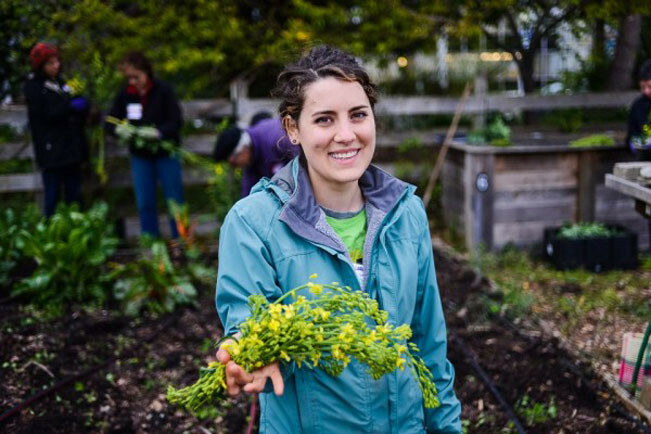 Welcome to Seattle’s Giving Garden Network! 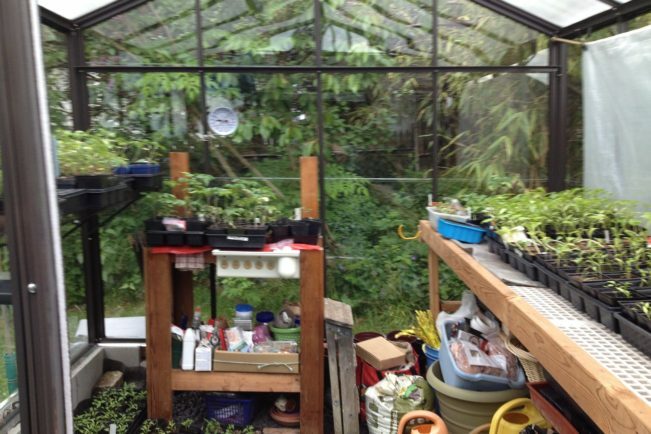 A South Seattle greenhouse lent to volunteers growing sprouts for giving gardens. 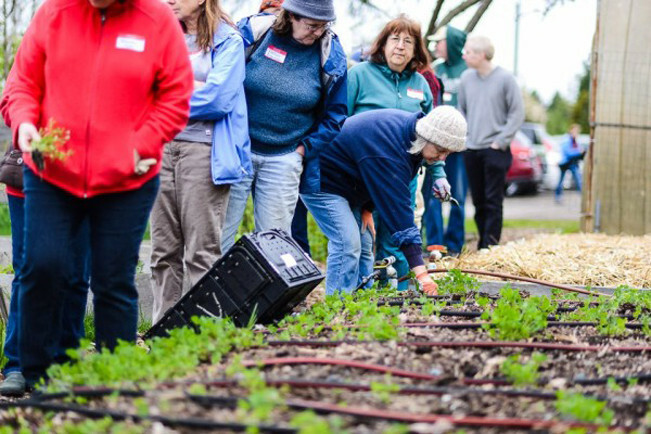 Ballard Sprouts volunteers grow 10000 starts for giving gardens. Hunger is a reality for 1 in 6 people in the United States. 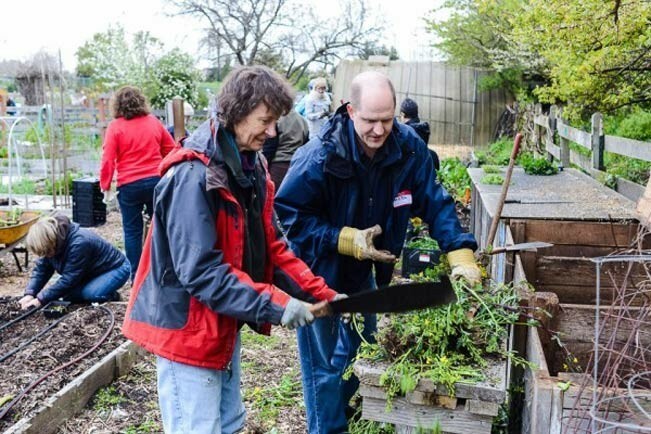 Volunteers with Giving Gardens grow and donate many tons of produce to feed the hungry. 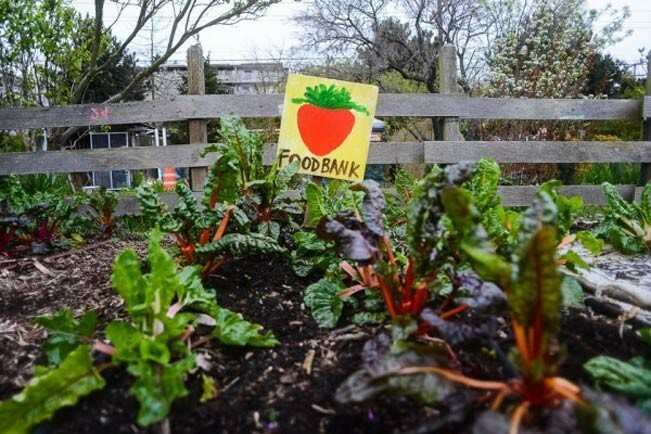 Food grown in giving gardens goes to Seattle food banks, shelters and meal programs. 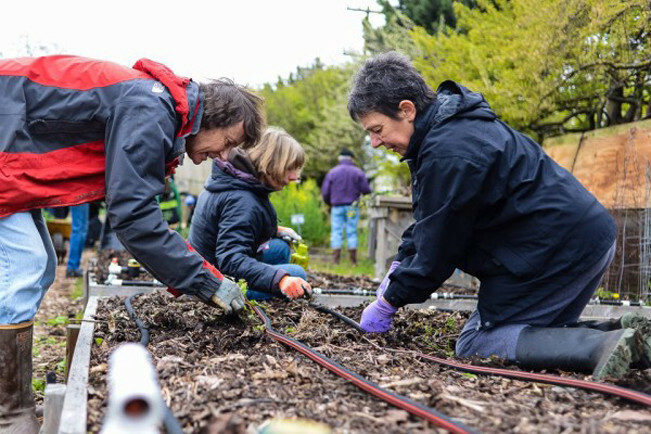 Giving gardens receive no government funding and are run entirely by volunteers. Volunteers plant starts for the giving gardens and distribute the produce to where it is needed. 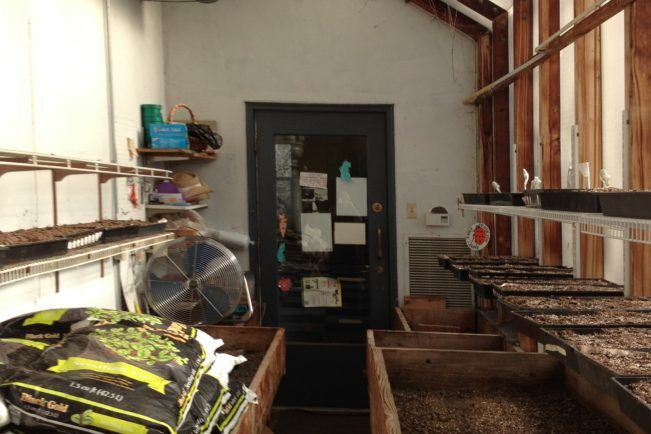 Seattle’s Giving Garden Network is supported by your generous donations! 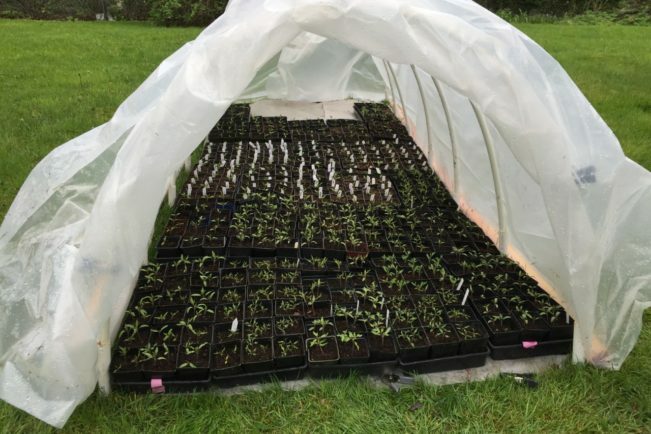 To donate please contact GROW Northwest. 64 P-Patches have giving gardens. Find one near you and see how you can help! None of this could be done without volunteer hands. 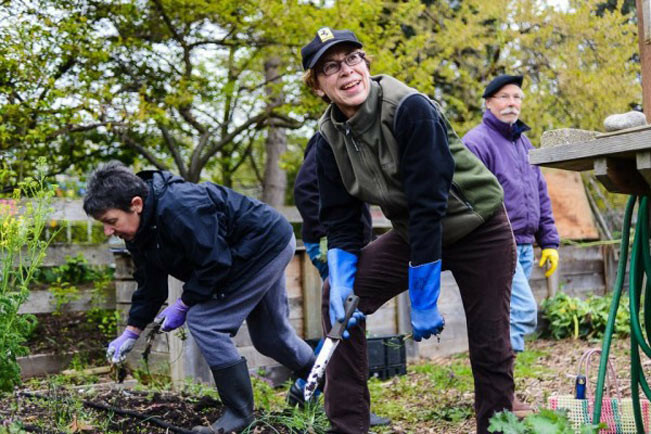 Please support Seattle’s Giving Gardens. 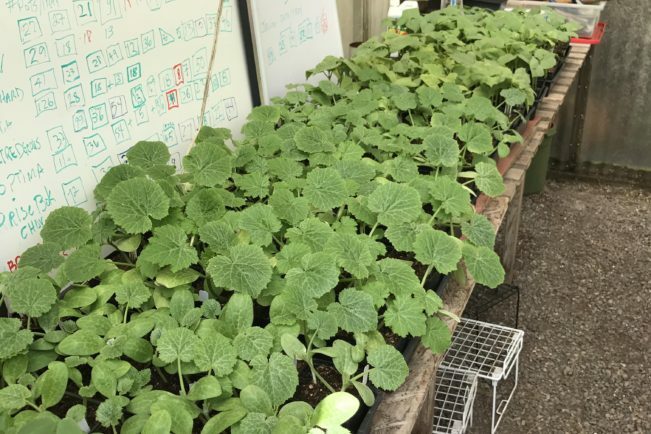 What’s a giving garden? 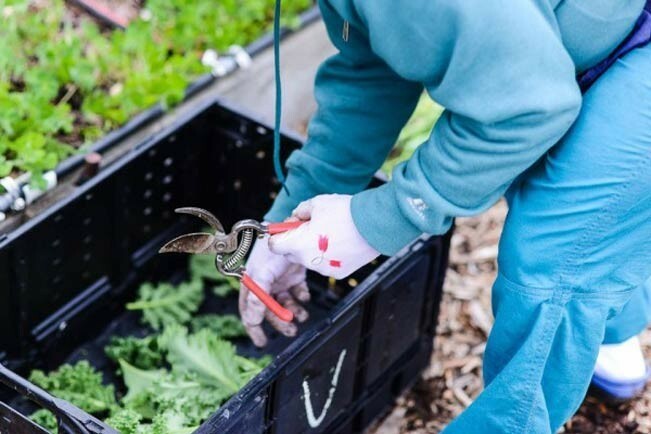 It’s a place where people grow food to help those who are struggling to feed themselves and their families. 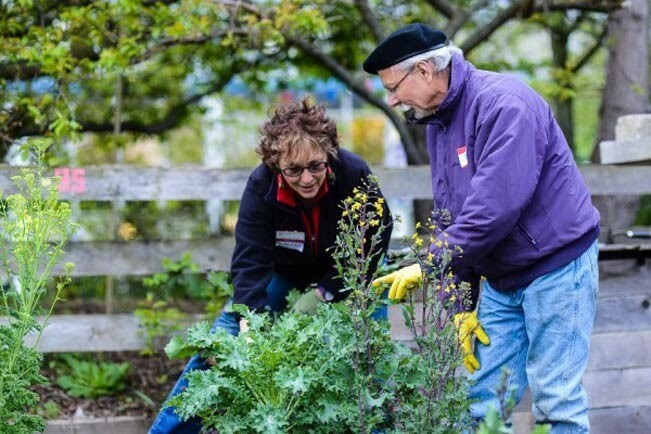 Seattle has dozens of giving gardens – 39+ are located in city P-Patches. 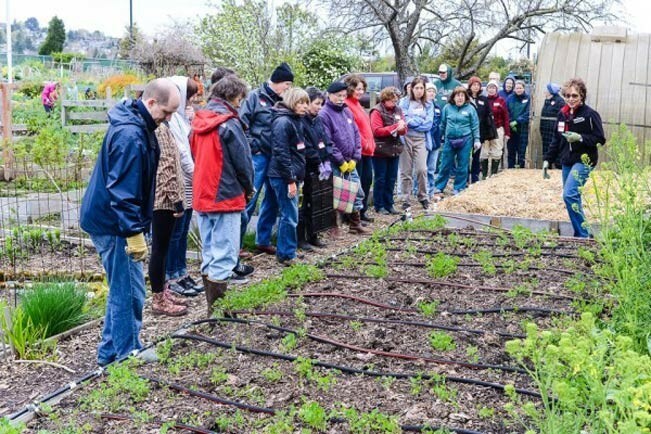 In 2014, these gardens donated a combined total of 27 TONS (more than 54,000 pounds) of fresh, organic, GMO-free produce to food banks, meal programs and shelters. 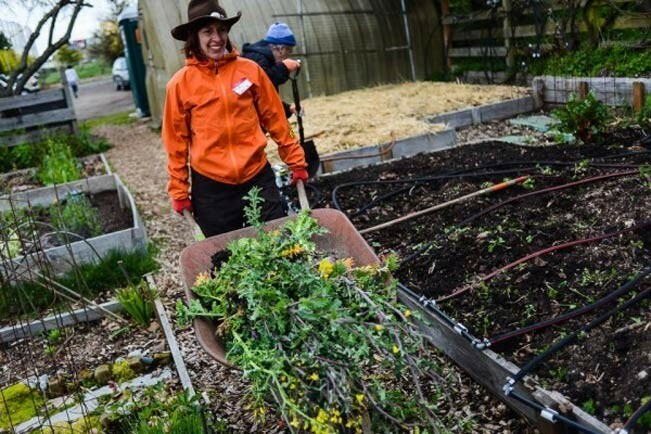 Seattle’s Giving Garden Network is a remarkable volunteer operation: volunteers of all ages manage greenhouses, sow seeds, distribute starts to the various gardens, plant the gardens, weed, water and tend them throughout the season, harvest the produce, and deliver the food to where it is needed. So have fun browsing around and please consider making a donation to this very worthy cause. Enjoy the photos, check out the FAQs, and if you don’t find an answer to your question, feel free to submit it!